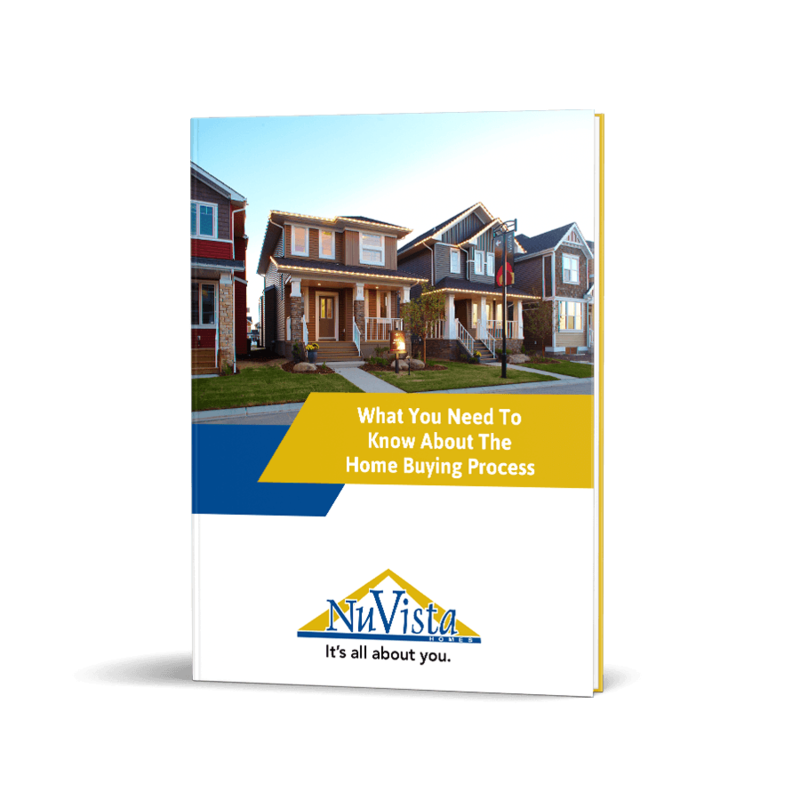 An easier home buying experience starts here. 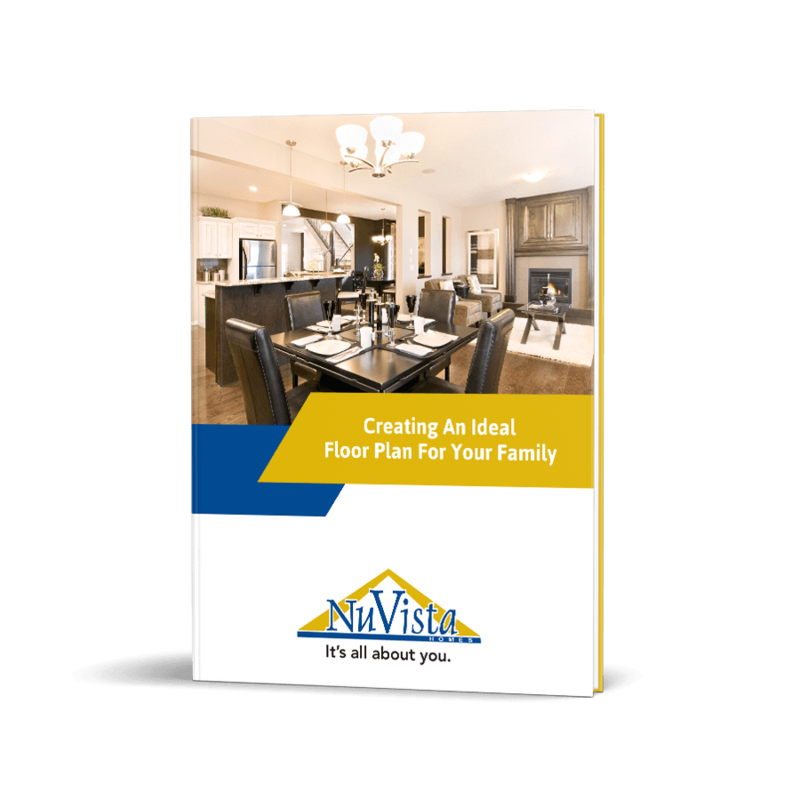 Discover the planning essentials for designing the right floor plan for your family. 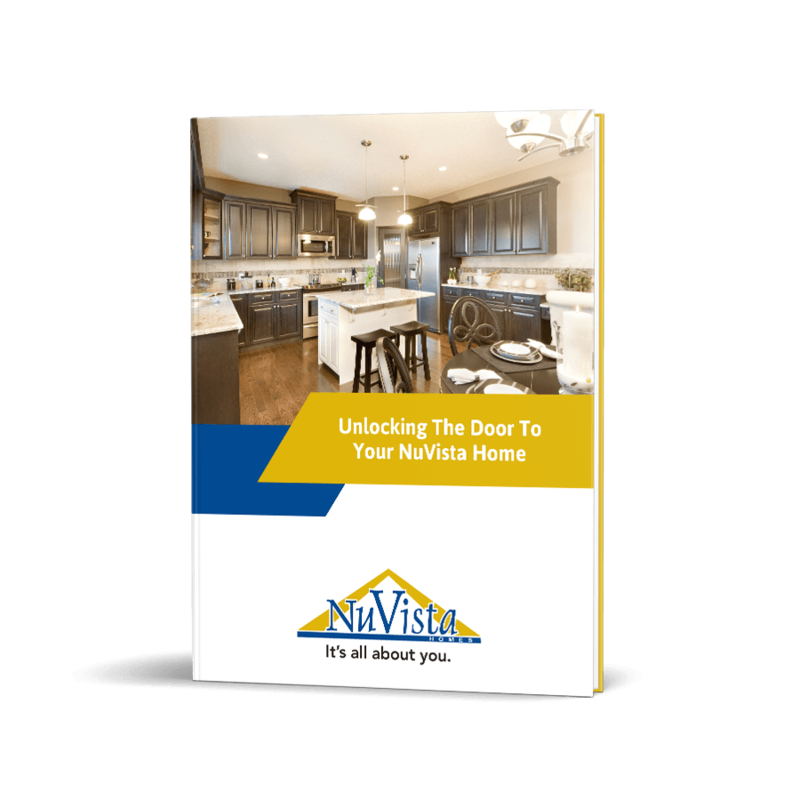 Learn how NuVista Homes will be there to help you during each stage of your new home journey. 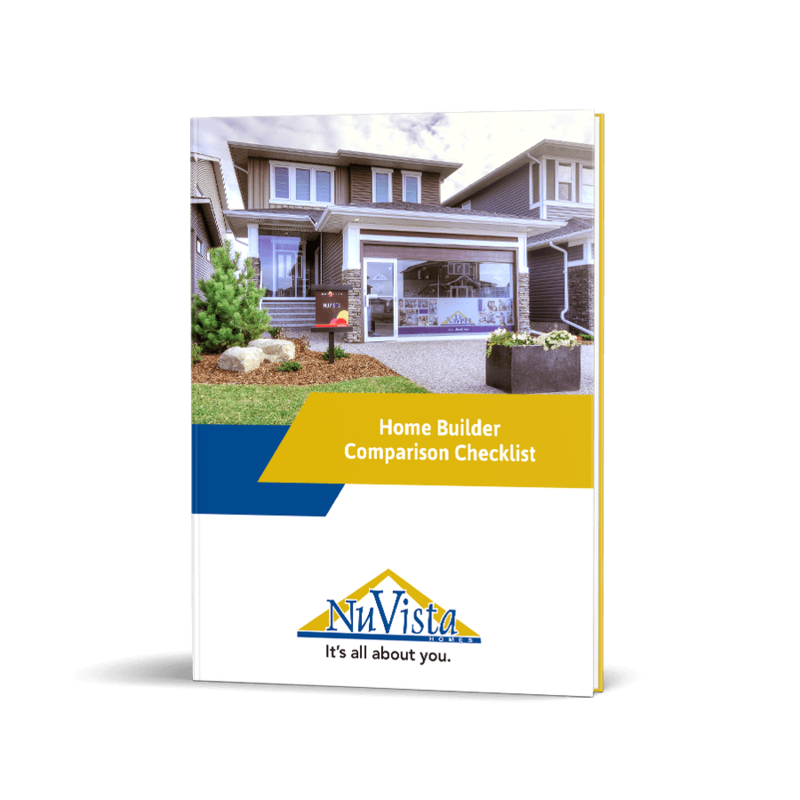 Get access to the most important questions for comparing builders and making an easier decision. 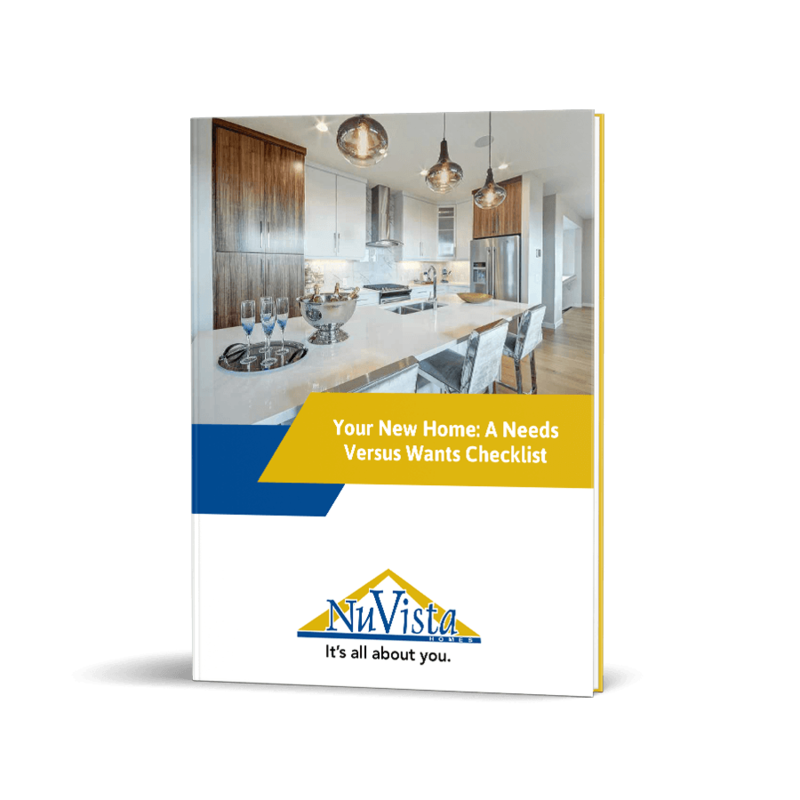 Use our free checklist to help you narrow down what you really want in your new home! 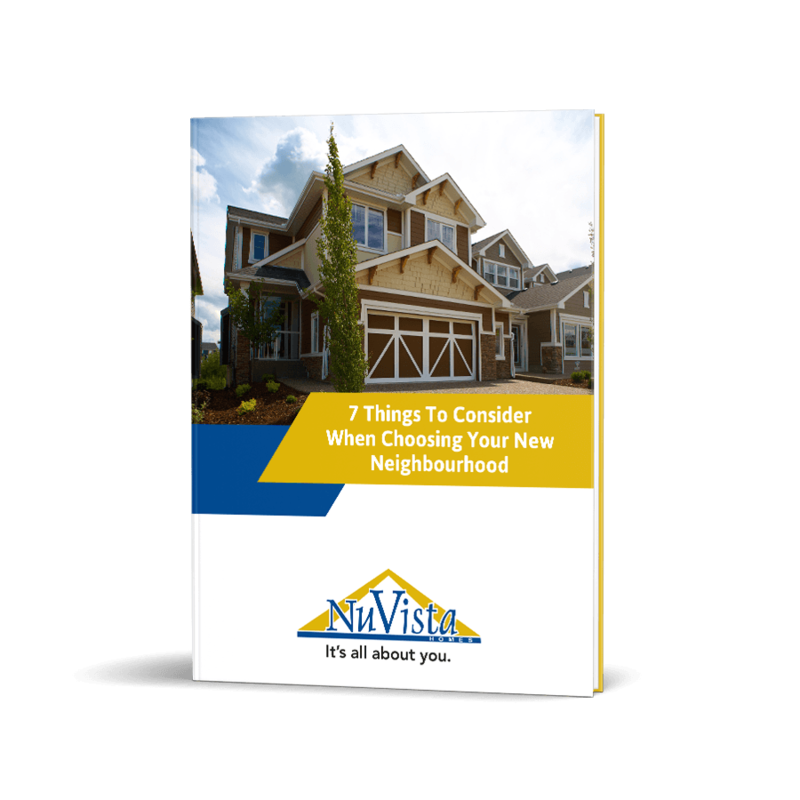 Choosing a new community is a lot easier when you know what to look for. 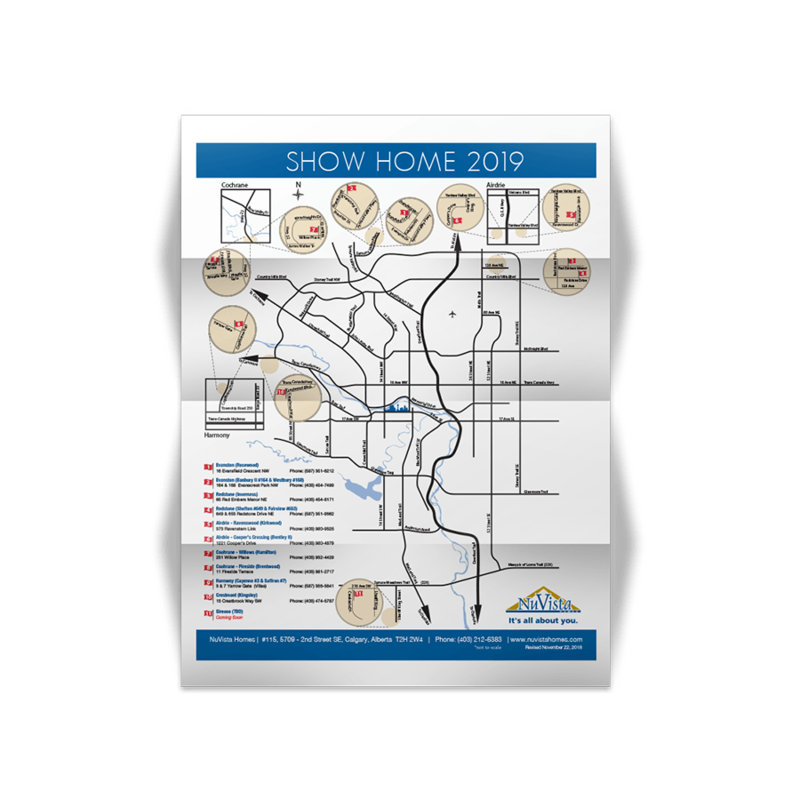 Get directions to all of our show home locations with this easy-to-follow map. 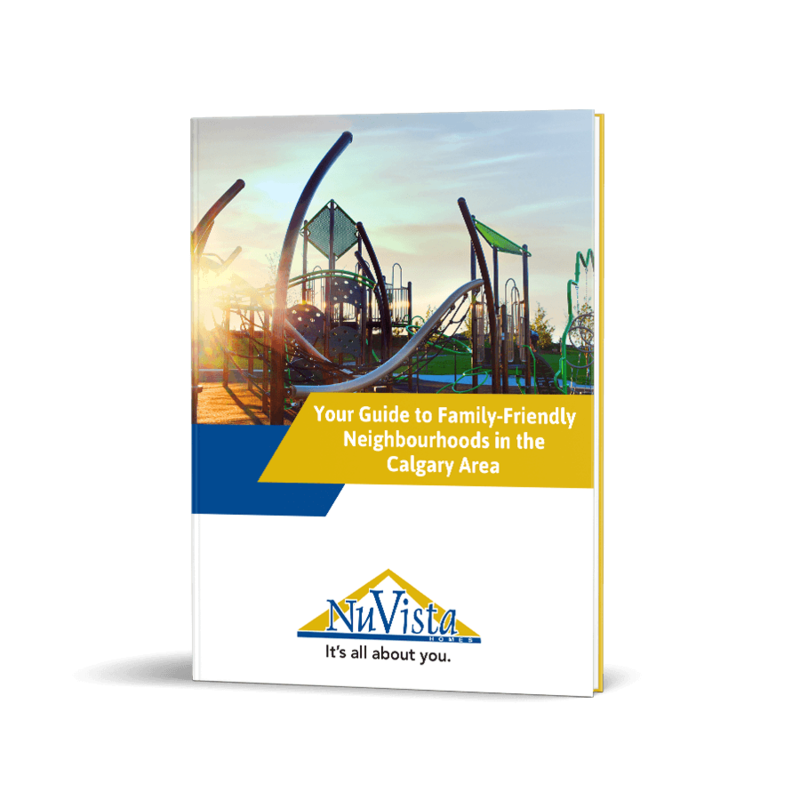 Discover the best new neighbourhoods and find the best fit for your family. 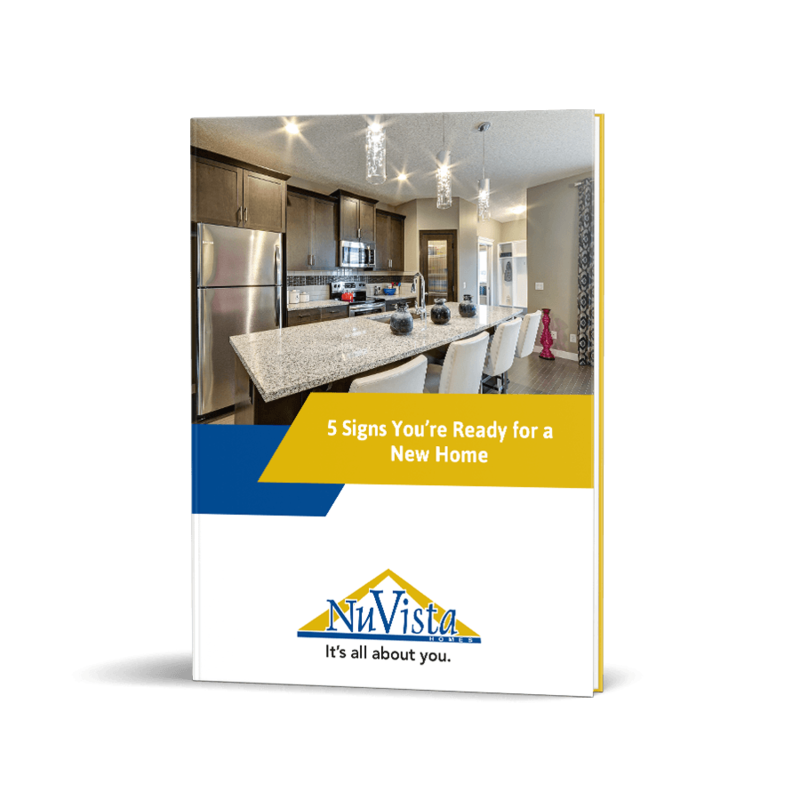 After reading our free guide, you'll know what to expect and can enjoy an easier buying experience! 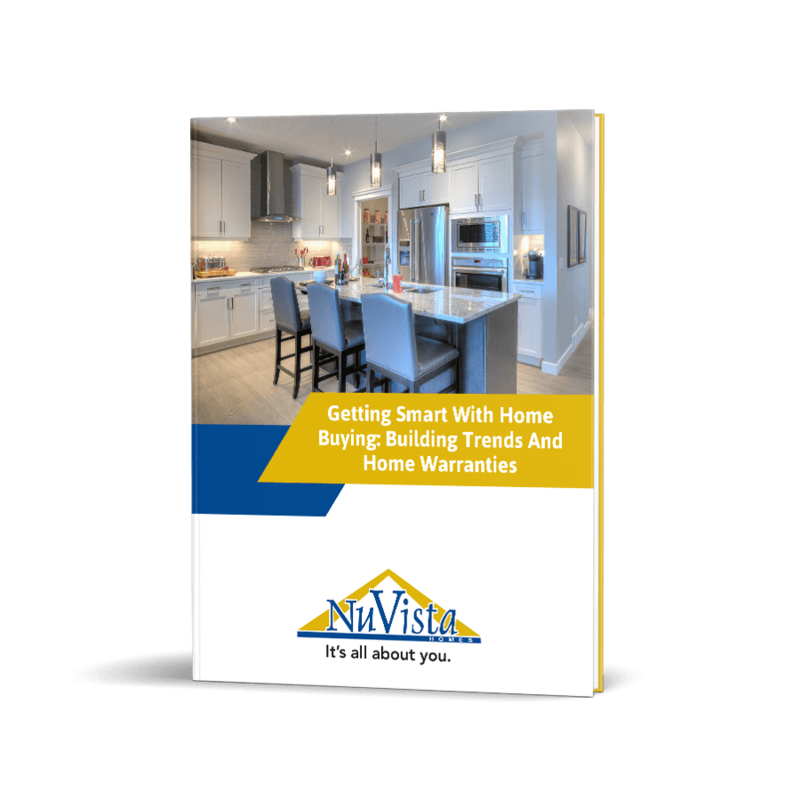 Find out the latest building trends and warranty details for a more informed home buying process. 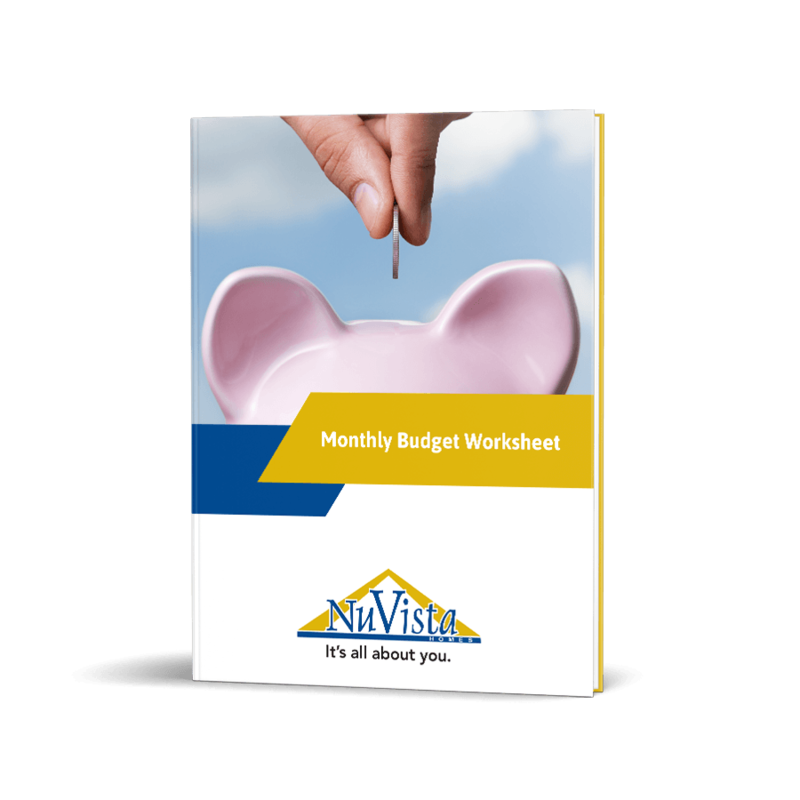 This handy budget calculator will steer you in the right direction towards new home affordability. 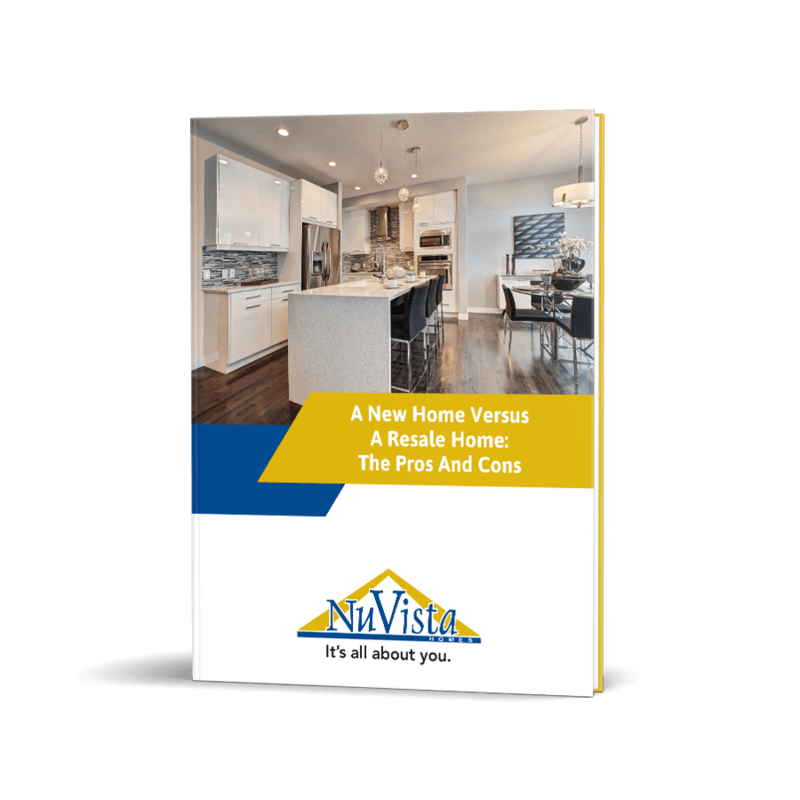 Our free guide will help you weigh your options and feel confident in your home buying decision. 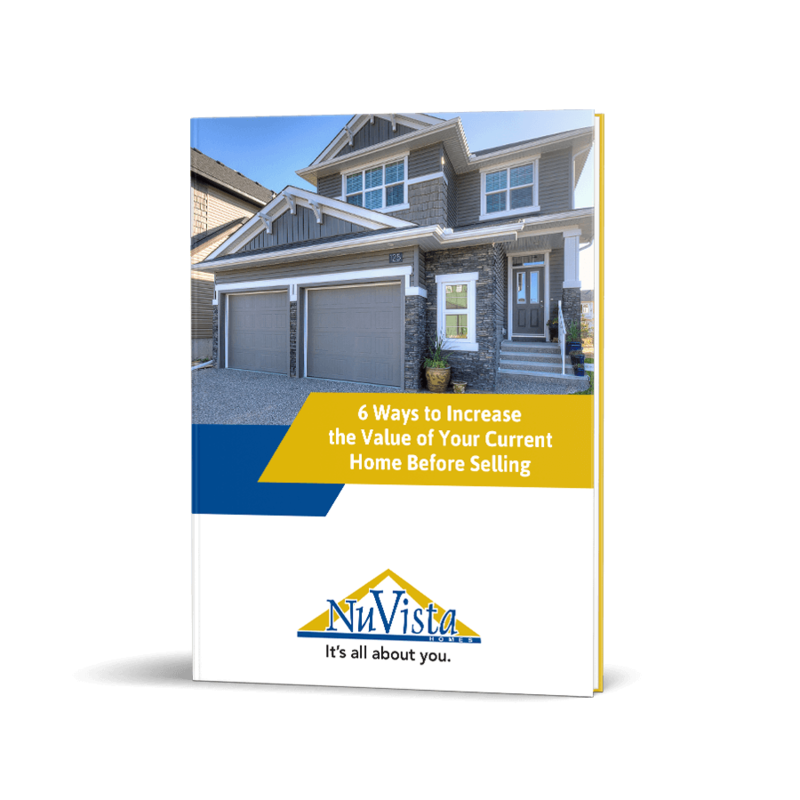 Follow the proven staging tips found inside our free guide to get top dollar for your current home!